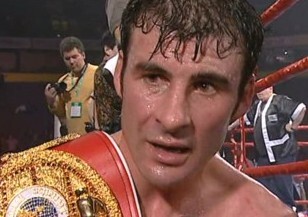 Golota-Mollo: Will Andrew Retire If He Loses? 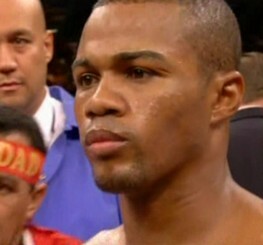 Is Roy Jones Jr. Faster Than Floyd Mayweather Jr? 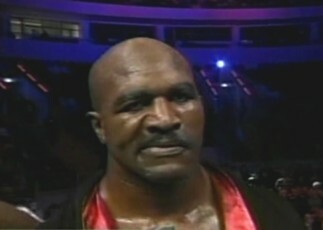 Evander Holyfield: Should He Retire? Should Calzaghe Skip Hopkins And Fight Jones vs. Trinidad Winner?